“Tourist journalist” Arjuna Ranawana has joined Ceylon Today as Editorial Director, owned by Tiran Alles, a former Member of Parliament and a man facing multiple charges of financial wrongdoing. 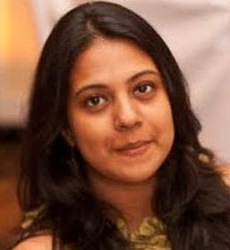 Meanwhile Dharisha Basitians has been appointed as the Editor of ‘The Observer’ published by the state-owned and government controlled Lake House. Bastians has won multiple awards for excellence in journalism. Lake House has the reputation for toeing the line the particular government in power. It comes under the Media Ministry and political loyalty is a non-negotiable prerequisite for anyone holding a top position. Ranawana is well-known in media circles as a ‘tourist journalist’ who chooses to take up positions in Sri Lanka in ‘safe times’. 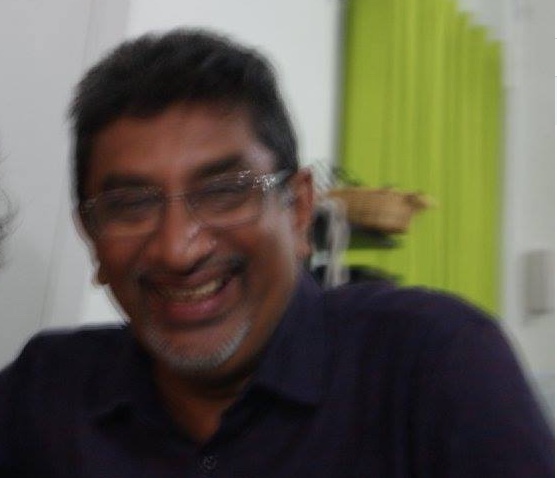 He worked at Lake House as the Editor of the Daily News from April 2002 to March 2003, during the short-lived UNP regime under current prime minister Ranil Wickremesinghe. He was hired as the Director News at Maharaja Television for a fat purse and worked there briefly before being recruited as Director, Sri Lanka College of Journalism run by the Sri Lanka Press Institute (SLPI). Not only did he secure a handsome remunerative package but even convinced SLPI to recruit his wife. Bastians has worked in several newspaper houses including the one owned by Alles. She left Ceylon Today along with the then editor, Lalith Allahakkoon and others, complaining of the management of curtailing editorial independence. Alles is also notoriously devoid of basic journalistic ethics. After taking up these positions, both Ranawana and Bastians, who make out that they are liberal and independent journalists, have called and emailed independent columnists urging them to write for the two politically compromised publications they are in charge of. These columnists have been told that they could use pseudonyms if they so wish. Many of these columnists contribute to Colombo Telegraph. Some of the columnists who spoke to Colombo Telegraph said that they are being offered payment, raising the concern that there is an attempt to co-opt them and force them to compromise their independence. Colombo Telegraph notes that independent columnists with a liberal orientation when they agree to write for payment have been forced to dilute their contributions. Old men DR Wijewardane and Esmond Wickramasinghe must be crying from grave seeing the tragedy that is happenning to their most beloved paper ‘The Observar’. Sharaz Shakutari and Bandula Jayasekera so far are dumb on Mahanama/Rathnayake kanthale sugar bribary affair, are they (killi maharajah men) only interested in bond scam? One thing to note: do not confuse good writing with truthful journalism. 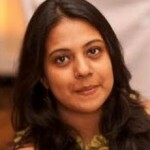 Dharisha Bastians, is in deed a great writer. I like reading her well written and often eloquent articles; but I take everything she and others on CT say with a grain of salt. In this day and age of instantaneous and often erroneous news, one should not trust anything online. Colombo Telegraph is far from unbiased. They should not be throwing stones from within a glass house. Mangala wants to appoint new commissioners for SLRC, SLBC and ITV. Ranawana & Bastian will have to hit or get out. I think many going(will have) to reading Observer here after. It is going to give one to one Sinhala to English translation for all the 8th graders gibishes. It is going to replace the Goverment Gazette. Whatever said and done Kili Maharajah dictate terms in this country. He is the ultimate. Rs 5000 for an article by Ranawana and Bastians …… mmm..very tempting. Are Ranawana and Bastianz try to try to break CT’s spinal cord? Re Koneswaran above comment, to the list of Dayan J, Shenali W, Ruwan Jayathunge, Lionel Bopage and R Hoole, I also add Kamalika Dias, Kasun Kamaladasa, Soma Palan and Shamindra Ferdinando. It is preposterous even to suggest PA Somapalan will write an article for Rs 5000. As far as I know for his Rs 5000 isn’t enough even to feed his large group of dogs a day! Knowing the man well, Shamindra Ferdinando will write any article even for Rs 500 if it is to bloat out Gota. He is such a Gota stooge and continues to run ‘The Island’! Upali Wijewardane may be cursing from his grave that he wife’s new husband is destroying that newspaper so much. Ranawana and Bastians the new breed of Sri Lankan journalist hierrachy have absolutely no concerns about ethics, they only want to impress their paymasters. In that regard I take my hat off to CT who upholds ethics of journalism to utmost.